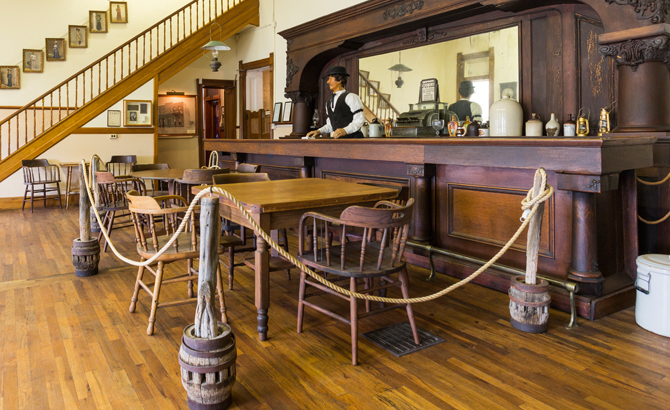 Located in the restored 19th century Orient Hotel, complete with the old saloon, the West of the Pecos Museum houses original memorabilia and artifacts from an era long ago. 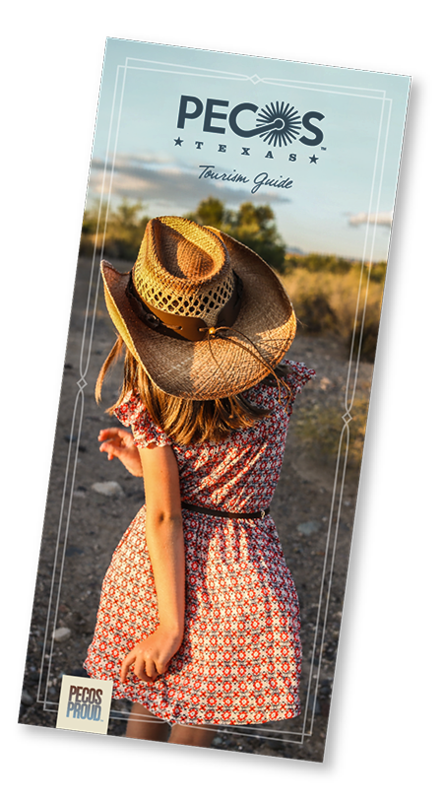 Explore over 50 rooms of exhibits, artifacts, history, and West Texas lore. The West of the Pecos Museum is a historically recognized landmark in Texas that opened in 1963. It’s composed of two parts: a saloon built in 1896 and a hotel that was added in 1904. Today the museum offers three full floors with more than 50 rooms of exhibits that include artifacts, history, and West Texas lore. All exhibits are available as a self-paced walking tour or as a guided tour. The original saloon is on the ground floor; you should start your visit there. Bring a camera! Memorial Day–Labor Day: Monday–Saturday, 9 a.m.–5 p.m.; Sunday 1 p.m.–4 p.m.